All pricing varies based on product, deployment and other variables.  For clarifications or assistance in the purchasing process contact us for more information on ImagXpress. Server Installations are licensed per processor, annually. Minimum 2 processors per server. Annual fees may not apply to ISV/OEM deployments. ISVs and OEMs may contact us to establish a licensing agreement. A minimum of 5 Desktop PC Installation licenses are required for first time purchases (for quantities less than 5, please contact sales). For distribution quantities over 50, additional discounts are provided through a Software License Agreement. Please contact us for more information or email us at sales@accusoft.com.